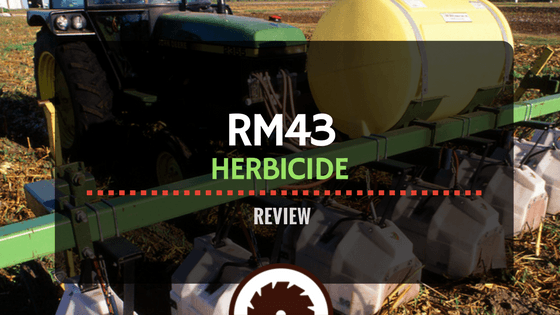 » RM43 Herbicide Review – Effective or Not? RM43 Herbicide Review – Effective or Not? Do you have weeds that are taking over your lawn? If you allow them to grow, you could destroy the healthy landscaping in your yard. There are several options available to you: hire a professional landscaper to deal with the issue or try RM43 Herbicide and kill the dangerous weeds yourself. Professional landscapers are going to cost a good amount of money and charge you for many things you may be able to handle on your own if you do it right. RM43 Herbicide is designed to help you get rid of those weeds fast, but does it work? Read through our comprehensive RM43 Herbicide review to get the details on this product. How long until you can see results? Can this product be used to clear out an area you plan to reseed? How much water do you mix per ounce of weed killer? 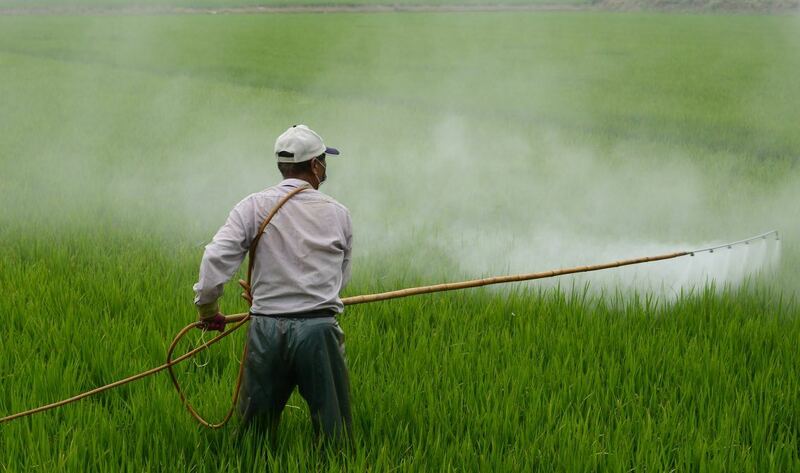 The RM43 herbicide is supplemented with 43-percent glyphosate. This allows it to effectively kill weeds directly at the roots. Many other brands work by simply killing the vegetative aspect of the weed. By killing them at the root, you can be free of the species for up to a year at a time. This product is so effective that it will kill your good vegetation as well. If you get it on trees, bushes or vines, you can expect it to kill them at the root as well, so be careful. When used effectively on weeds, you won’t harm any of your beneficial plants. The RM43 herbicide is great to use on weeds in other places than just the lawn. Many times weeds can also be found on sidewalks or in cracks of driveways. You’ll also find them encroaching on barns, fences and gravel paths. 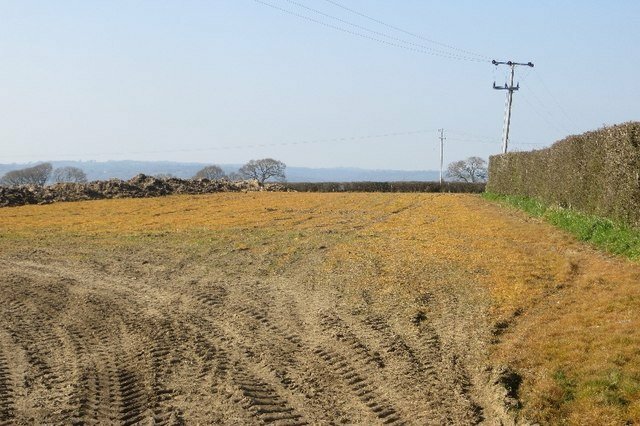 These areas are ideal for spot control; just apply it to the weeds as directed. Once you’ve applied the product, you might not need to use it again for a year. This is a huge benefit for someone that doesn’t want to be consumed with weed removal. The formula consisting of both glyphosate and imazapyr make this one of the most effective products that can be used. The directions are easy to understand so anyone can perform weed control in their own yard. In addition, it is easy to reconstitute the concentrated formula. You can purchase this product in three sizes: 0.25-gallon, 1-gallon and 2.5-gallons. The larger 2.5-gallon container treats 43,243 square feet at a time. This makes the product quite cost-effective. If you don’t need as much, the 1-gallon container will treat 17,296 square feet when adequately reconstituted. It also features a long shelf life. Before you purchase RM43 Herbicide there are things you’ll want to know. When evaluating a weed killing product, there are several criteria you want to measure your product against to ensure it is going to work. With weeds lowering the value of your garden and lawn, you need a weed killer that is designed to be effective and long-lasting. The first way to determine this is by checking the chemicals that are used in the product. 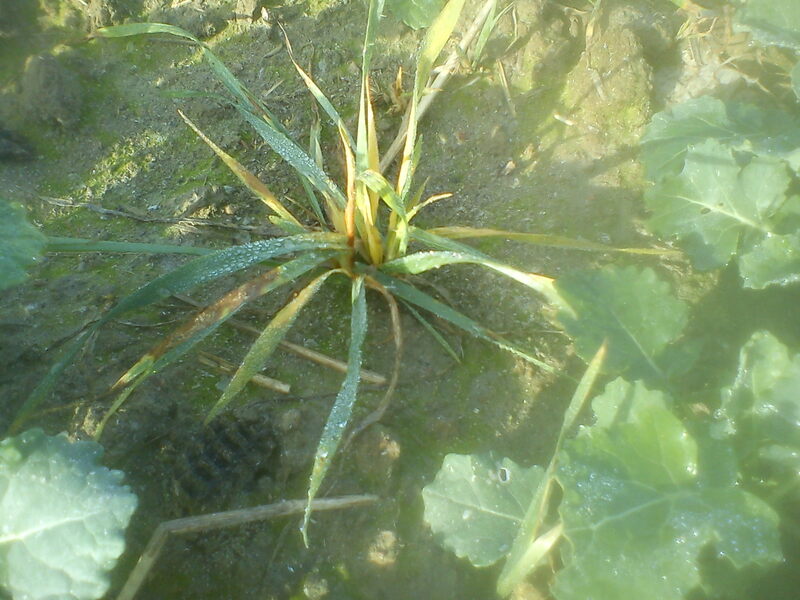 You want potent ingredients that are designed to get rid of weeds quickly. Then, you check the reviews to determine if other users found the product useful. We’ve established that the main ingredients are glyphosate and imazapyr, so we know that it is an effective solution. We’ve also read the reviews and customers have raved about the effectiveness. You want a product that is safe to use as well as safe for the environment. While there is a level of safety precautions you’ll want to take with any herbicide, you want it to be minimal. With this product, you can expect to take reasonable safety measures without having to go overboard. There are two forms you can expect from most weed killers: a concentrate and a working solution. The concentrate comes in a non-diluted form that you need to make a working solution. Oftentimes, this process can be difficult for users but purchasing a working solution can get expensive. Thankfully, the RM43 herbicide is easy to create a working solution. You simply mix the appropriate amount of water and you are ready to go. In addition, it features a longer shelf life than a working solution would. When you purchase a low-cost weed killer, chances are they are not water resistant. That means, when it rains, you can expect it to wash away. This renders your work ineffective and a waste. Not only that, but they have the potential to pollute the waterways. Buying RM43 Herbicide enables you to have a long-lasting product that isn’t going to wash away. When looking for the next weed killer, you’ll want to purchase your solution from a reputable brand. It might be tempting to buy a product that no one has ever heard of before just to save a buck, but it isn’t worth it. Choose a brand that has been popular among fellow homeowners and offers superior reviews. With the RM43 herbicide, you get a product that is tried and trusted. Experience matters. Considering how much area you can treat for a low cost, this is one of the most advanced products currently available, mentions Mark from ToolsCritic.com. It is effective, strong and powerful. This product is ideal for areas that have a heavy weed infestation and will save you a lot of money over hiring a professional. The other big perk of this system is that once an area is treated, you might not have to retreat for up to another year. There are no noxious chemicals that come with this brand and it is simple for even the beginner to use. The only downside that we could find with this herbicide is that it will kill your good plants along with the weeds. If you are carefully treating your lawn, this won’t be a concern, but it shouldn’t be used in the same area as healthy, vital vegetation. Another downside for some people is the cost. When you keep in mind that the larger 2.5-gallon container treats 43,243 square feet and the 1-gallon container will treat 17,296 square feet, you see that it is actually a good value. This is especially true since it features such a long shelf life. When you want to know if a product is worthwhile, you simply need to read what other customers have to say. This herbicide is currently a a top choice among many retailer sites and it features stellar reviews. One of the users commented that it was the perfect tool for mass plant destruction. Another claimed it was better than Roundup for killing weeds. Here are some common questions that are received about the RM43 herbicide. Many people have seen results within just a couple days of application, although it can take up to a week. Dilute it with water according to the directions and apply with a sprayer. This product will kill everything in its path for up to a year. Because of this, you won’t want to use it anywhere that you planned to reseed in the near future. For every gallon of water you use, you’ll need to mix six-ounces of RM43 Herbicide. Always follow the instructions that come with the product. Always follow the manufacturer’s directions for mixing and applying. Avoid spraying in hot weather. Do not apply to young grass or vegetation you want to live. Do not water your lawn for at least 24 hours after application. Avoid mowing the lawn for two to three days after application. The earlier you apply the product to the weeds, the easier removal will be. Always wear appropriate protection such as goggles and gloves while mixing or spraying. Keep pets and children out of the area while spraying. 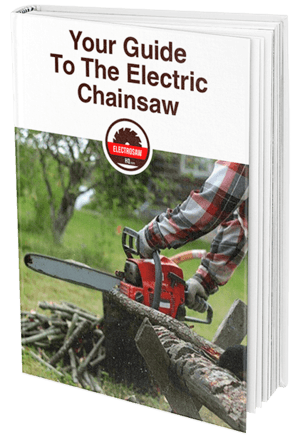 If you are struggling to rid your lawn and garden of pesky weeds, then it is time to get a weed-killing product that is effective. With the RM43 herbicide, you can expect to have superior results just like the other users that have gone before you. With some simple mixing and spraying, you’ll have the power to kill those weeds for up to a year at a time. Save money over hiring a professional landscaper and get the job done yourself for less.